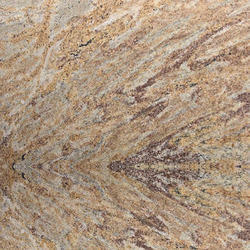 Our clients can also avail a wide assortment of Rare Ivory Granite. These are available in various colors and have elegant and luxurious looks. For Ivory Pearl Granite slabs and tiles in following sizes. 300up X 140-180cm in various thicknesses. Janta Marble producing & exporting yellow granites, Ivory fantasy Granite granite from India is also very beautiful granite one of them. 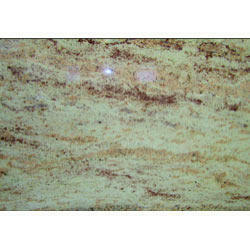 We exports Slab of ivory fantasy granite, tiles and counter tops of ivory fantasy granite. we are prime exporters and suppliers of ivory fantasy granites in India. We are engaged in offering high quality Ivory Granite to our customer.